Tails to Trails 5KTART Trails, Inc. The 10th annual Tails to Trails is Saturday, May 18th! 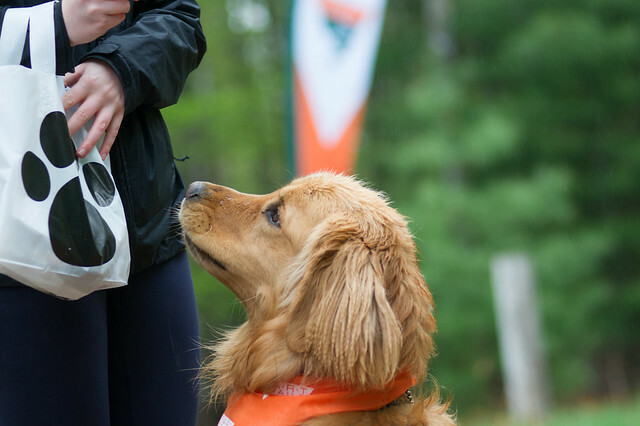 Join us with your four-pawed friends on Saturday, May 18th, at the Vasa Pathway for the 10th Annual Tails to Trails! 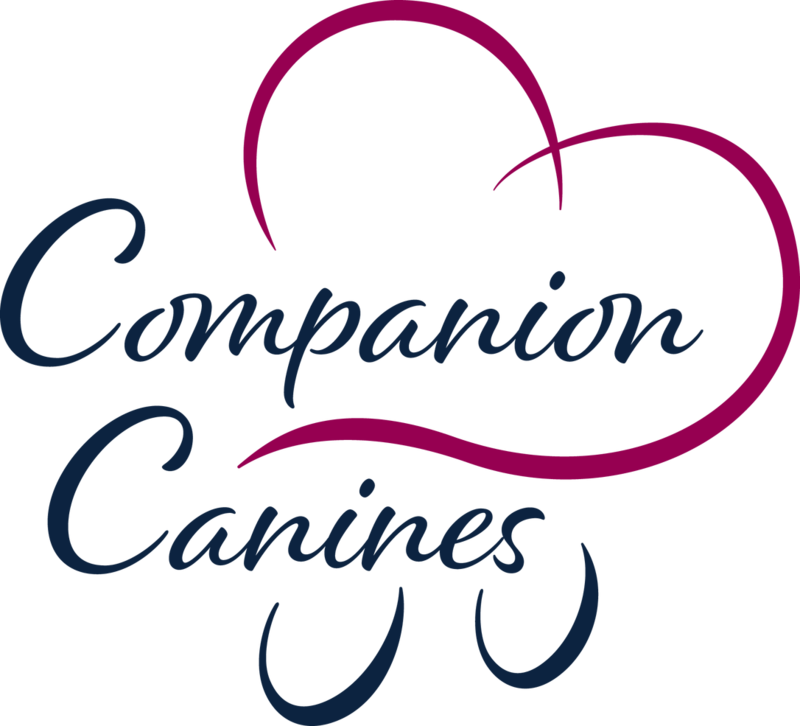 This 5K fun run/walk on the scenic Vasa Pathway is a unique opportunity to mingle with other dog owners and experience the trails with your canine friend. All proceeds benefit TART Trails. Prizes for top finishing owners and dogs provided, plus other prizes from local pet friendly businesses! Registration is only $20 for individuals and $40 for families through May 12th. May 13th through the day of, event registration will be $25/individuals and $50/families. Huge shout out to Heidi Lindstrom of Pets & Peeps Photography for donating her talent and taking amazing photos. THANK YOU 2019 Tails to Trails Sponsors!